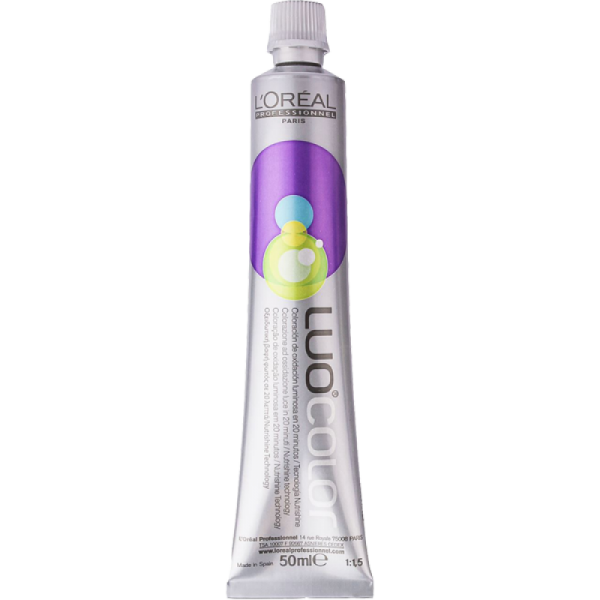 L’Oreal Luo Color will leave your hair with a modern yet classy level of shine.Loreal uses L’Oreal’s Nutrishine Technology, an intelligently engineered treatment that features grape seed oil. 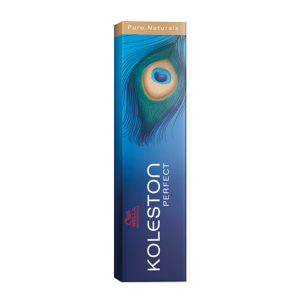 This quick-to-work formula will deliver essential nutrition to your hair fibres therefore boosting hair vitality, not to mention giving it strong, powerful colour that lasts. 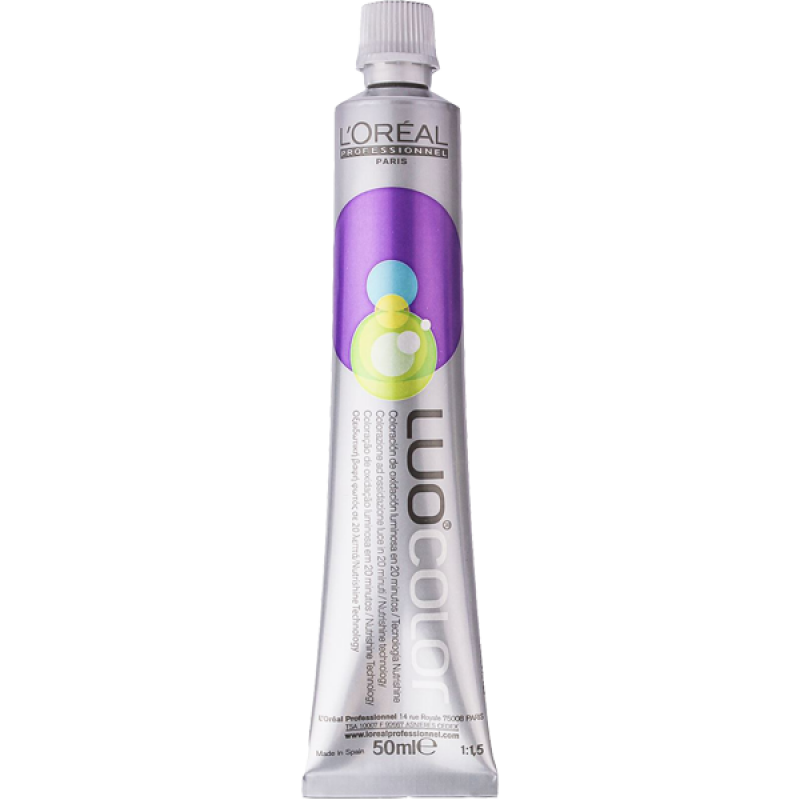 L’Oreal Professionnel Luo color is an innovative hair colour range. 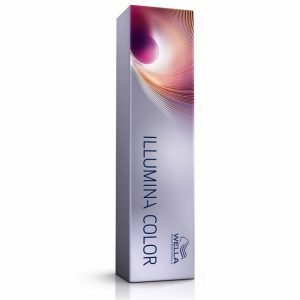 It offers you the creative diversity of a permanent colour while giving your clients a luminous, intense shine for a natural, healthy look. 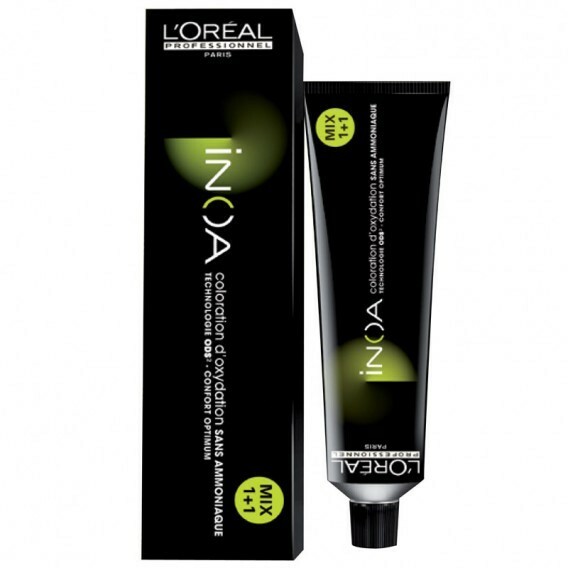 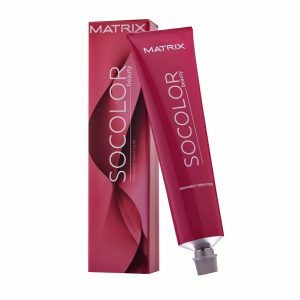 For best results mix with L’Oréal Professionnel Luocolor Releaser.